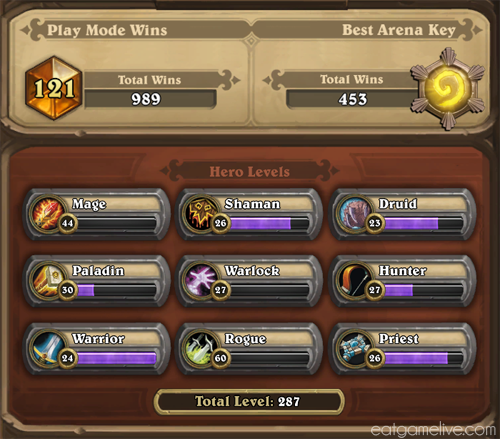 Many hours went into grinding ranked ladder prior to the end of Beta Test Season 1. Eventually, all of the time spent paid off because I reached Legend rank and managed to stay in the top 50 for Season 1! I’m pretty proud of this accomplishment and I couldn’t have done it without the help and support of my boyfriend. For the past few weeks, I have been unable to pry myself away from my computer because I was so entranced with the game and so focused on climbing the rankings for Season 2. I went through so many different revisions that it’s difficult to remember what my original rogue deck even was. At some point, there were two Defias Ringleaders and then a few hours later, they were replaced with Loot Hoarders. After many many changes and many many games, I finally broke into Legend rank! I feel that if I maybe changed class, I might have had an easier time climbing ladder, but I was too darn stubborn to change from Rogue. But enough rambling about ladder — what’s for dinner? 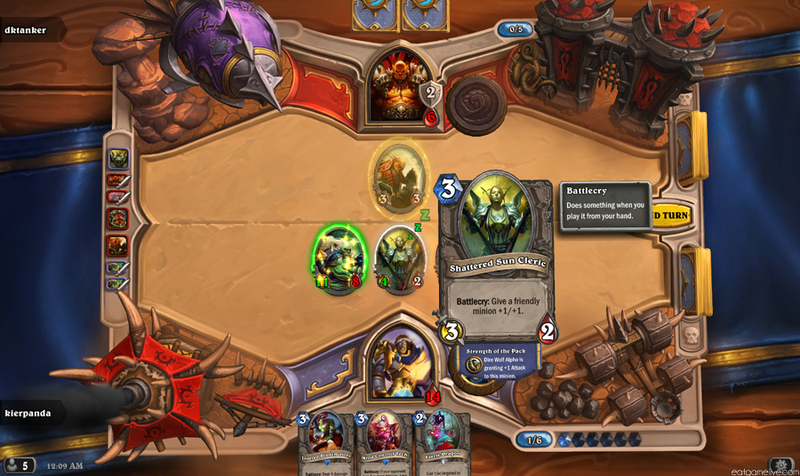 The Coin is a card in Hearthstone that you receive for losing the coin-flip (meaning you play second). When played, The Coin will give you 1 extra mana for that turn. Unlike it’s in-game counter-part, the Polenta Coin will give you nutrition and will satisfy your hunger so you can get back into the game! Total prep time is roughly 30 minutes. Cook time is about 10 minutes for the polenta and 30 minutes for the turkey patties. There is roughly 2-3 hours of idle time. This makes 4 servings. Bring your water and chicken broth to a boil. Add in a little salt. 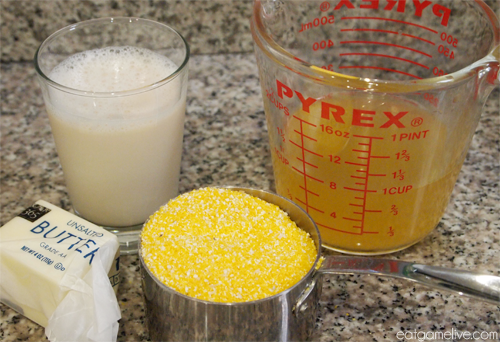 Once your water has begun to boil, add in your corn meal and stir. Reduce the heat to medium. Add in your butter and milk. Stir occasionally until the polenta has become thick. Remove from heat. Line a baking dish with parchment paper. Pour your polenta on top of the parchment paper. 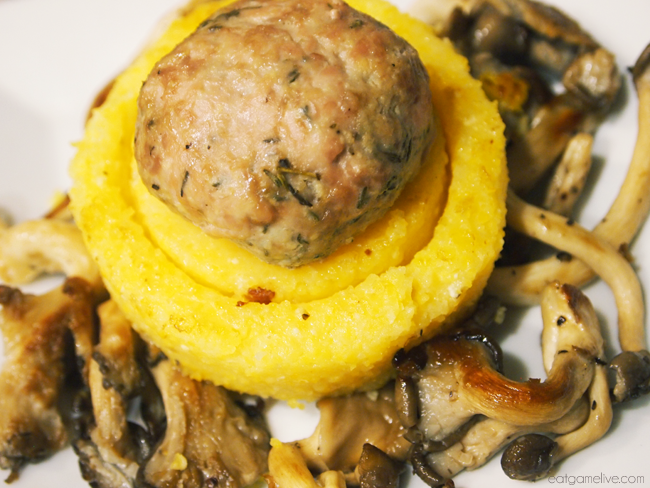 Gently shape the polenta into a square and allow the polenta to come to room temperature. Once it has cooled, place a piece of cling wrap over the polenta and put the polenta in the refrigerator. 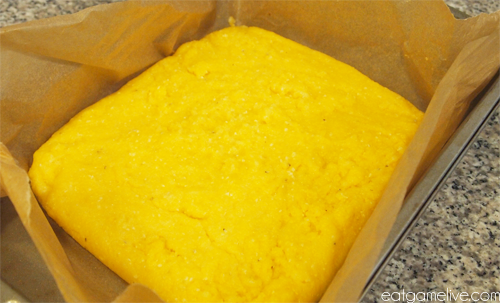 Allow polenta to cool for about 2 -3 hours. 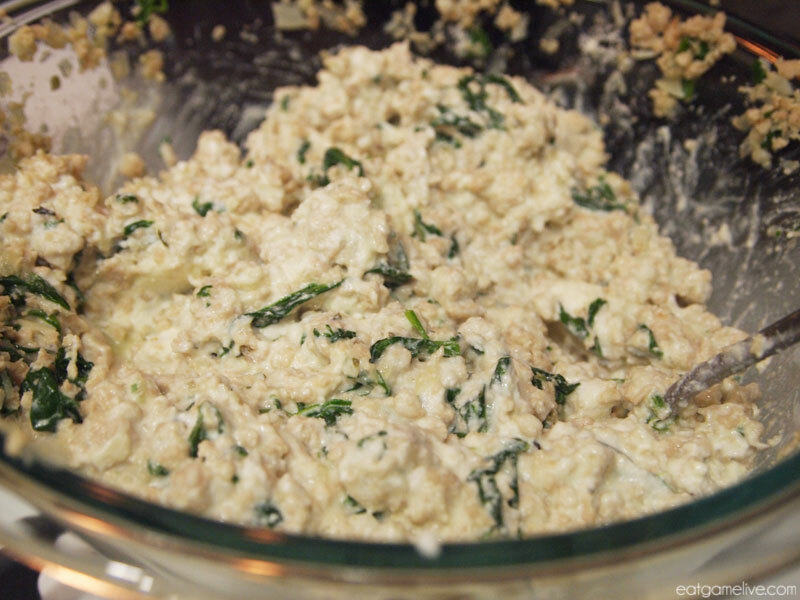 Combine your thyme, garlic, salt, pepper, and ground turkey in a bowl. Pre-heat an oven to 375°(~180° C). Shape your ground into small 1 1/2 inch hexagon-shaped patties (they will expand). 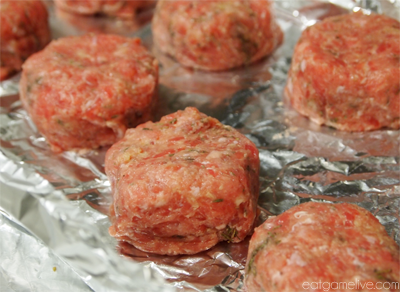 Bake the patties in the oven for 15-20 minutes. Put a skillet on high heat. Use half of your olive oil and saute your oyster mushrooms until golden brown (~3-5 minutes). 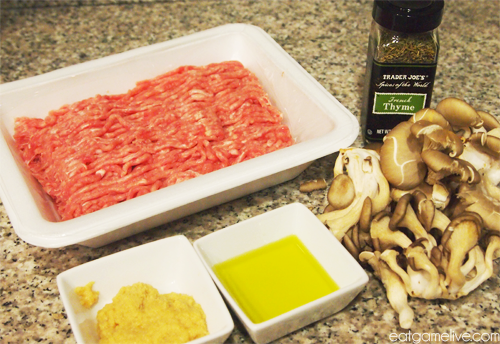 Remove mushrooms from skillet and place them on a plate. 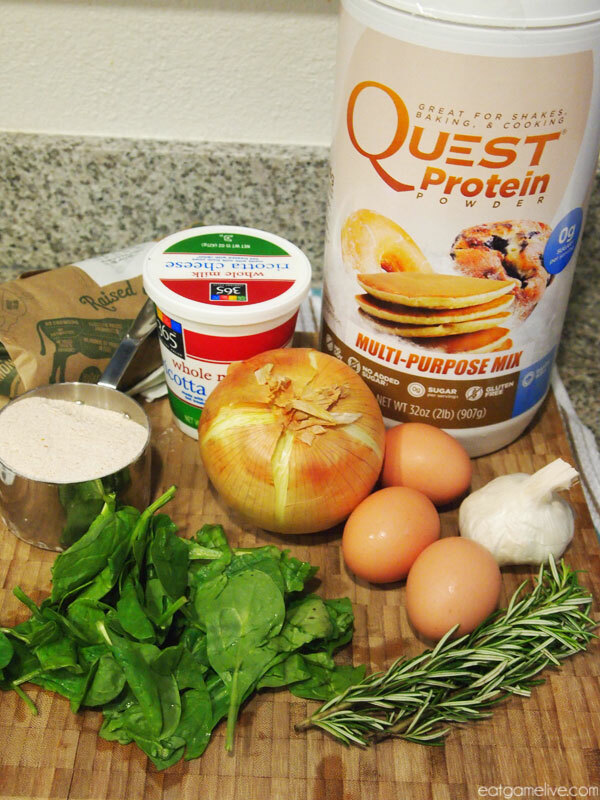 Gently wipe down the skillet with a damp paper towel. Remove your polenta from the fridge. 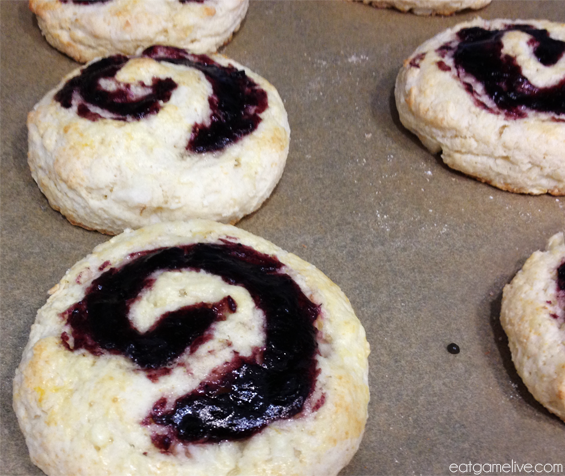 Use a 3.5″ ring cookie cutter on the polenta to create the coin rounds. You should be able to cut at least 4 coins from the polenta. 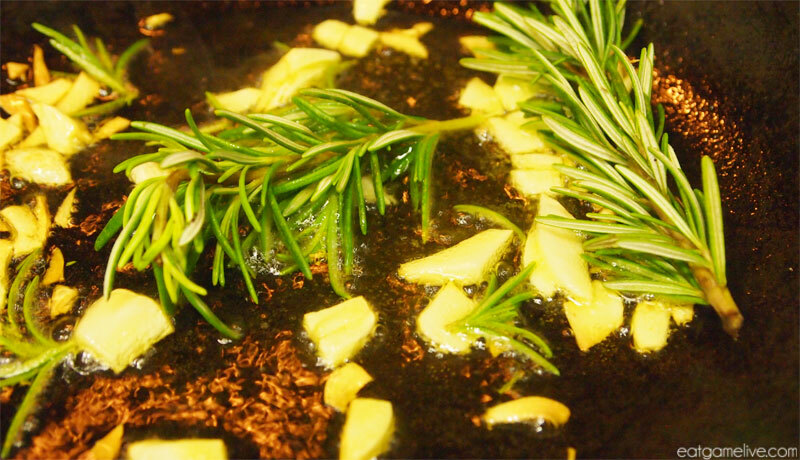 Place the skillet back on high heat and add in your remaining olive oil. 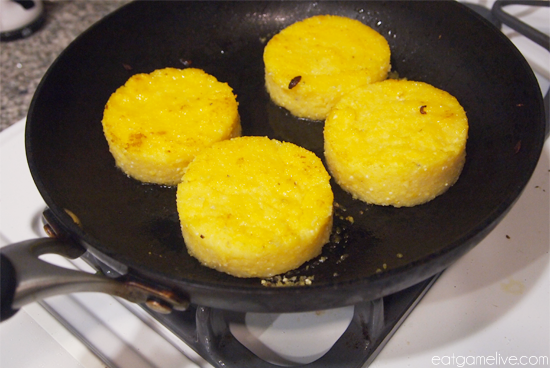 Place your polenta coins in the skillet and allow them to slightly brown. 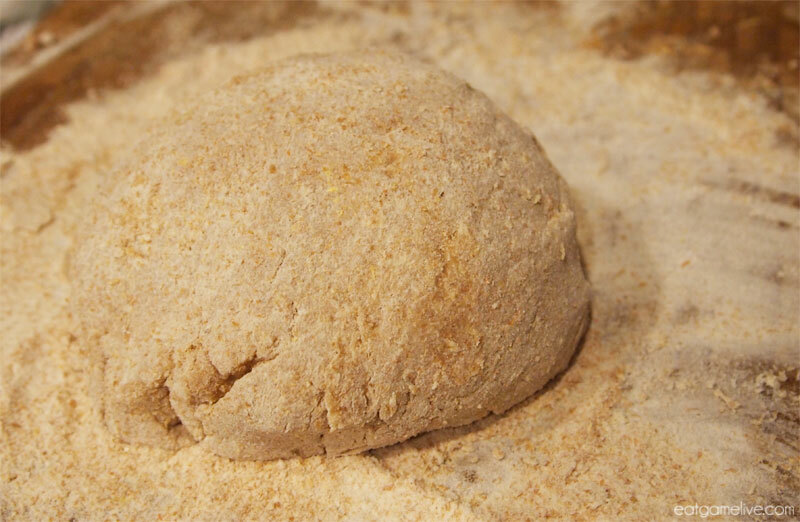 Allow for each side to brown for about 2 – 3 minutes. Reduce the heat to medium low and allow the coins to reheat. Once the polenta coins are warmed, use a 2.5″ cookie cutter ring to imprint a circle on the coin. 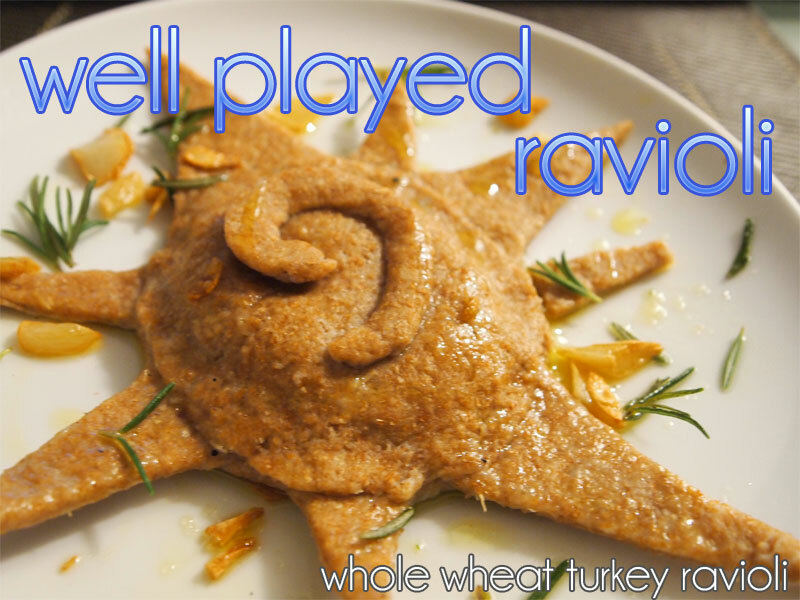 Place the turkey patty inside of the circle and plate on top of your mushrooms. 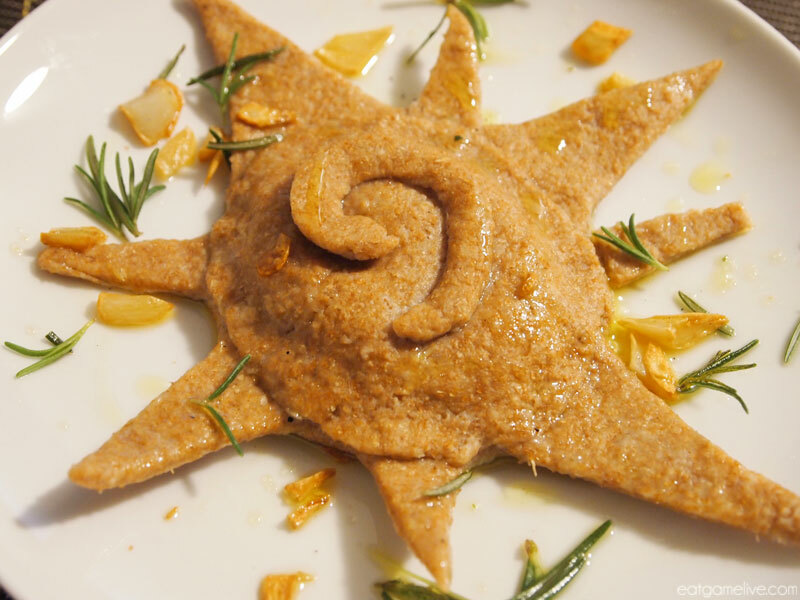 Whether you’re going first or second, the Polenta Coin will still make a delicious Hearthstone-inspired meal! See you on ladder! 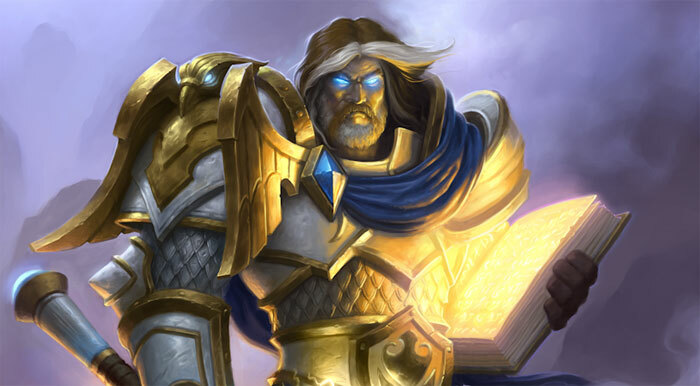 Or, if ranked ladder isn’t your cup of tea, maybe I’ll see you in Arena!